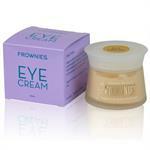 Frownies are simply applied to the areas around the eyes that have deep-set wrinkles. 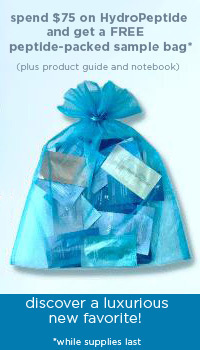 They consist of facial pads that are worn at home while you are relaxing or sleeping. They are made from all-natural materials, applied to the wrinkles found between the eyes and across the forehead, as well as the lines found on the sides of the mouth and eyes. 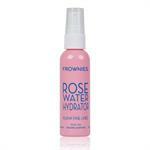 DrSkinSpa.com is an Authorized Retailer of Frownies. All Products are Guaranteed Authentic & Fresh. 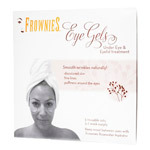 Frownies have been a huge hit among women everywhere for years; in fact, some of Hollywood's best known actresses have praised Frownies. 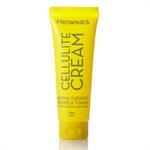 Now it's your turn to discover why Frownies have become Hollywood's secret for more youthful skin. 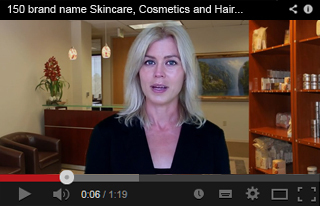 If the thought of using any injectable solution, or even worse, undergoing a surgical procedure simply doesn't appeal to you, yet your frown lines and expression lines are a source of unhappiness, you may very well be the perfect candidate for Frownies. 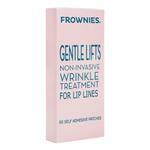 Frownies are simply applied to the areas around the eyes that have deep set wrinkles. They consist of facial pads that are worn at home while you are relaxing or sleeping. 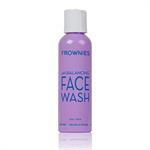 Read More about Frownies.